The graduate curriculum at Southern Oregon University offers a wide range of disciplines tailored to the needs of our diverse student body. Expand your research and career opportunities by attaining a master’s degree at SOU. 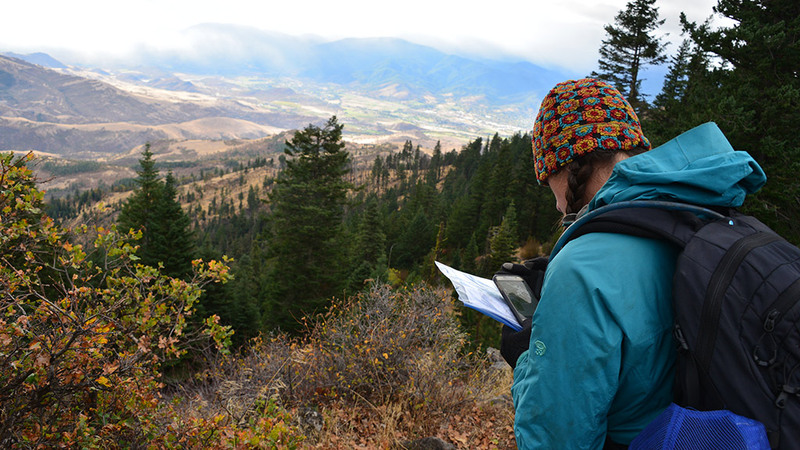 The Graduate Studies Program at Southern Oregon University is growing rapidly, with new and innovative master’s degrees that explore many fields of study. 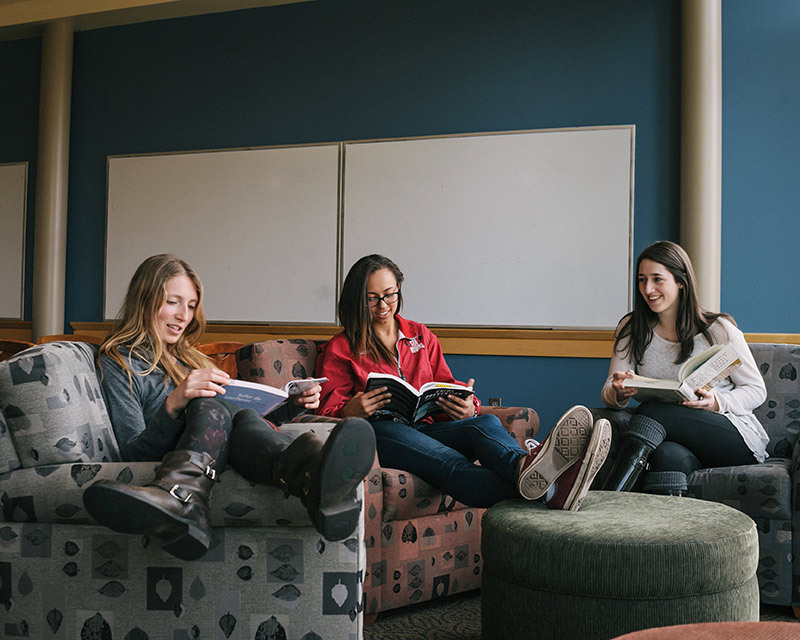 SOU offers an intellectually challenging education in a diverse and inclusive environment. Browse our graduate degree program listing and learn more about these exciting opportunities. Prospective graduate students who wish to pursue a master’s degree must apply for admission to SOU and also to their desired program to become a fully admitted graduate student. Those who would like to take graduate or post-baccalaureate courses without pursuing a master’s should contact your program of interest for details. Apply for admission directly through your desired graduate program. Application deadlines vary across programs. All application materials – including a signed application form, admission fee, official transcripts from all institutions attended, and official test scores if applicable – must be on file by the designated admission deadline. 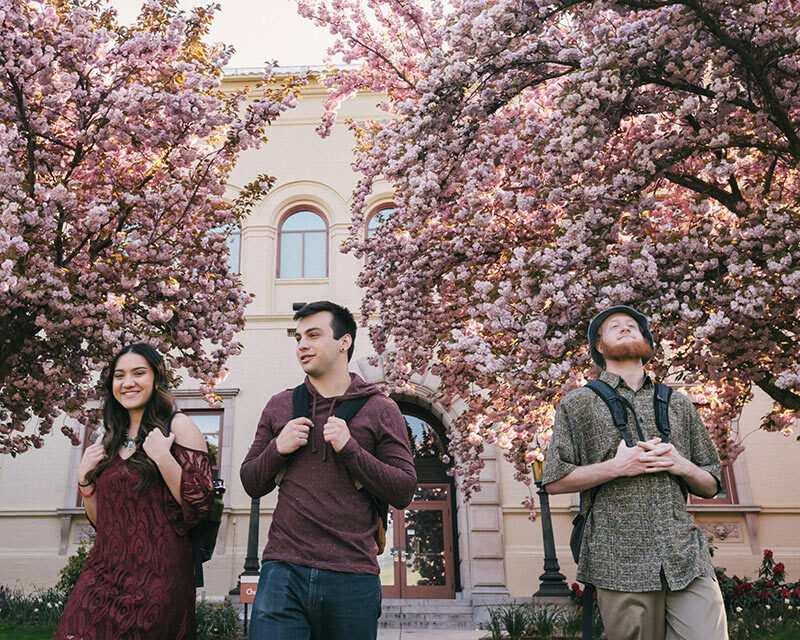 Attending Southern Oregon University makes you a community member of the forward thinking town of Ashland, Oregon. Nestled in the wild and scenic Rogue Valley of Southern Oregon, the SOU campus is a safe, supportive and beautiful place to pursue your academic and career goals.